Get an edge in the Advantage Zip Mock. Whether you need a little extra protection from the sun or the cool air, this long sleeve will give you the advantage you need to focus on your game. 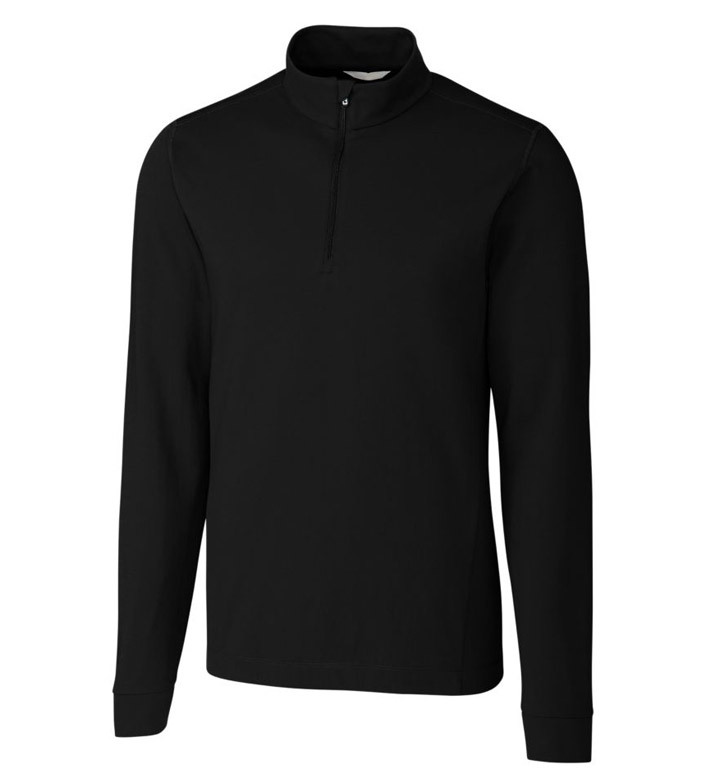 Features CB DryTec Cotton pique fabric with UPF 35+. 55% cotton, 42% polyester, 3% spandex.